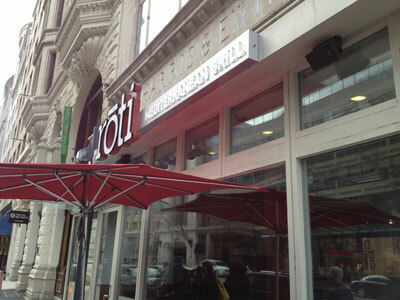 Find Gluten Free Restaurants in Washington DC with photos, reviews, maps and more. Costa Rica has ideal micro-climates for about a dozen varieties of avocados. It all depends on the elevation you plant the trees. Usually, any particular elevation can support 2 or 3 different avocado varieties. Above 1200 meters, for instance, Hass avocados do very well. Only plant grafted seedlings as they will adapt best and give the most fruit. 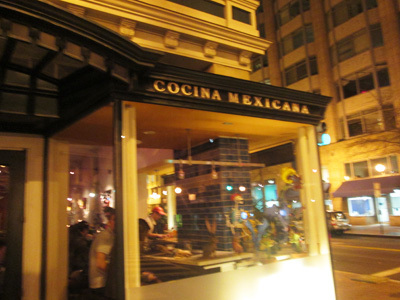 One restaurant with gluten free options that we weren't able to enjoy was Oyamel Cocina Mexicana, and we were disappointed. We stopped in fairly late (well, late for 40 somethings, anyway), and were not going to be able to get a table for at least an hour. So, we had to go elsewhere and we weren't able to make it back for another try. 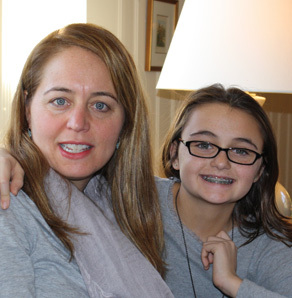 Before we left, we looked at their allergy friendly menu, which was extensive looked awesome. 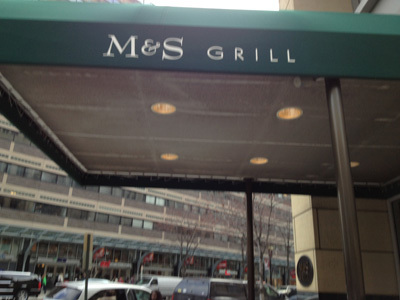 M&S Grill - Washington, D.C.
M&S Grill (that's as in McCormick and Schmick's) in Washington, D.C. has a gluten free menu and a friendly staff eager to help you find something that you will love to eat. Food was prepared promptly and was delicious. 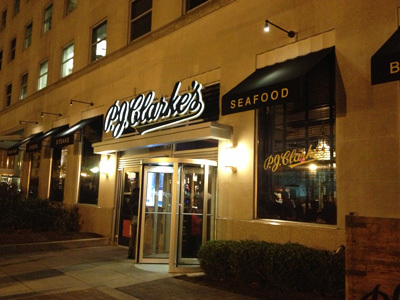 Located near the White House, it's a great place to have a nice dinner if you're out seeing the sites or need a reliable venue for a business meeting.